Find out who makes up the Iowa Lions Youth Exchange Program. Gain quick access to various links as well as links to other resources. 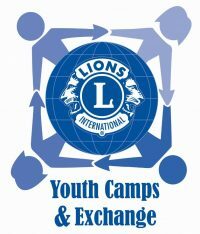 Stay up-to-date with Iowa Lions Youth Exchange Program, our latest articles containing information on our camp, news and updates. For questions or comments regarding our website, please feel free to reach out!